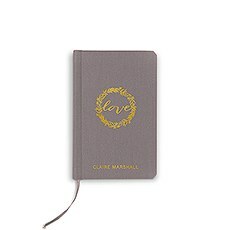 Your love story is extraordinarily special. 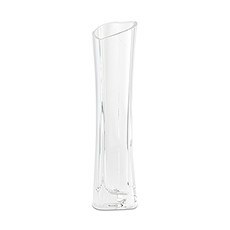 Weddingstar has made it easy for you to browse special, unique wedding ceremony items that will add an exceptional touch to your wedding. 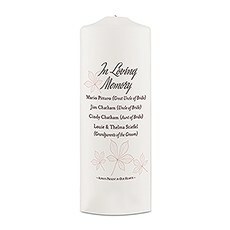 From props and keepsake items that will provide heirloom-quality remembrances that you will want to keep for generations after your wedding day, to modern spins on traditional observances, our huge selection of unique wedding ceremony ideas will provide you with inspiration galore.Help remember that loved one who couldn't be there with you with our unique wedding memorial ideas - many which are customisable. 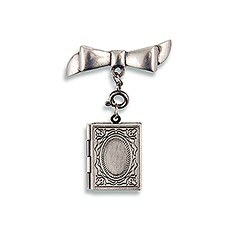 Add photos of family members and friends to our beautiful locket pins and attach them to bouquets, dresses, suits or handkerchiefs. 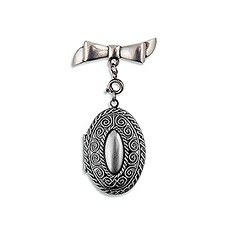 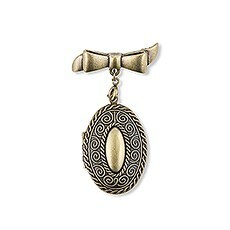 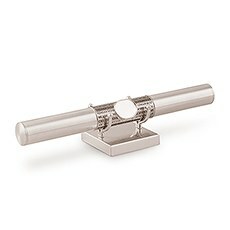 These vintage-inspired lockets are available in several finishes and are meant to be passed down to future generations. 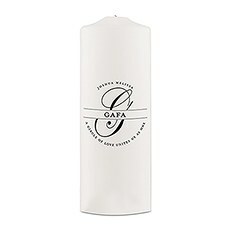 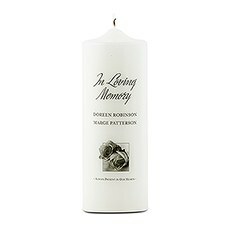 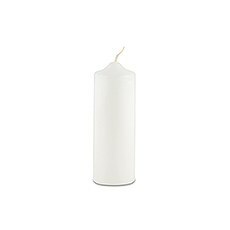 You may choose to create a personalised pillar candle and light it during your wedding ceremony to remember a family member or friend. 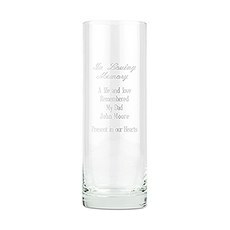 Our beautiful glass vases are also customisable and provide a lovely, touching detail to the wedding ceremony.For family ceremonies, choose from our variety of ceremony sets. 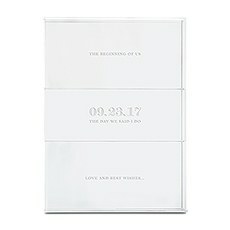 Your wedding day celebrates not only your union, but the unions of two families - our meaningful and unique wedding family ceremony sets will help represent this blending of two families. 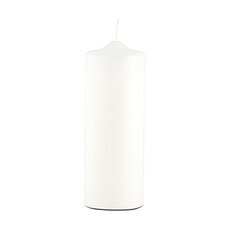 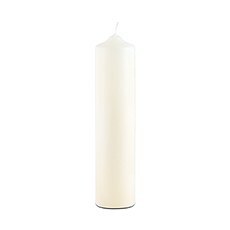 Light a flame with our Interchangeable Family Crest or our Family Circle Monogram Personalised Unity candles.You may prefer a more modern twist on this traditional unity candle rite. 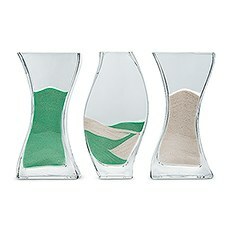 If so, our sand ceremony sets are ideal for you - choose from our Heart Shaped Sand Ceremony or our Unity Sand Ceremony Nesting 3-Piece Vase Set. 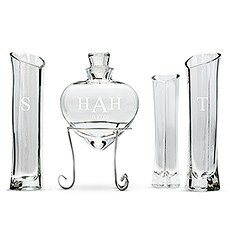 Or choose our Red Rose Ceremony Set, Wedding Wand Ceremony Set or Love Letter Ceremony Box Set. 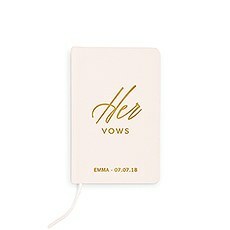 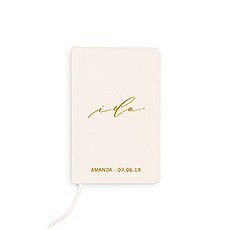 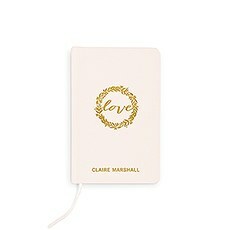 Easily personalise these unique wedding ceremony ideas and items for even deeper meaning.Our lovely embossed pocket journals will provide a charming addition to your wedding and can give you a designated place to pen your vows to each other. 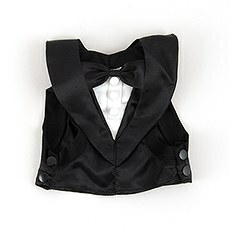 Tuck them into pockets, into bouquets or into handkerchiefs. 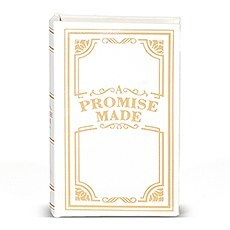 These high-quality linen books are available in several styles.Browse our novel, unique wedding ceremony ideas to find the ones that will add even more meaning to your wedding day. 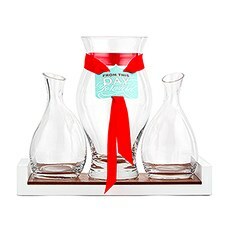 There is no such thing as a "one-size-fits-all" wedding ceremony - show your individuality with unique products, accessories and touches from Weddingstar.